This Makeup Bag is a game changer for makeup lovers! Ever had to do your makeup in a rush, and you spend ages scrambling through your makeup bag to find the right product? 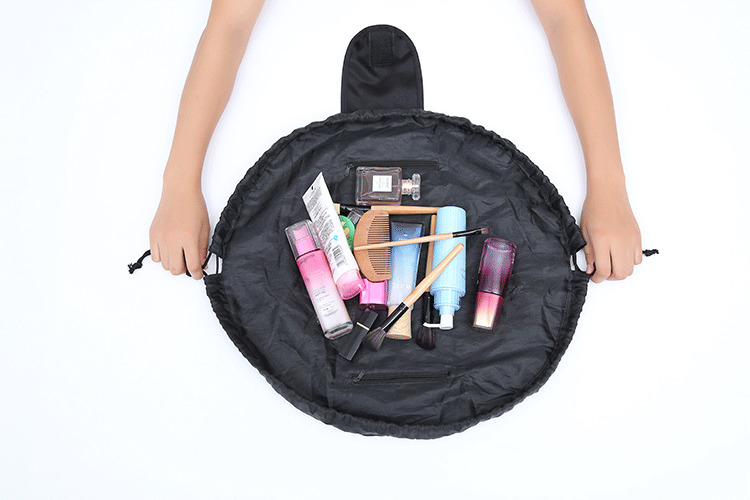 This Make up Bag opens out all the way so you can see all your products at once! Plus once your done just pull it shut! No need to try and fit all your products back into your tiny makeup bag, (and they never quite fit right?!) If you are a makeup lover, or know a makeup lover, then get your hands on one of these!